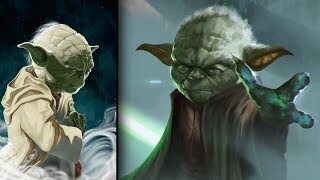 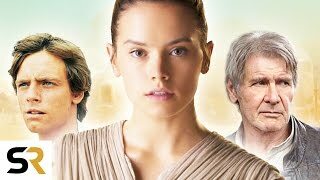 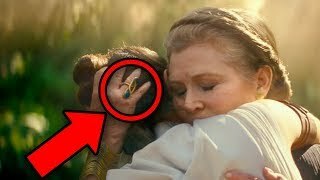 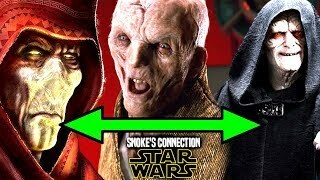 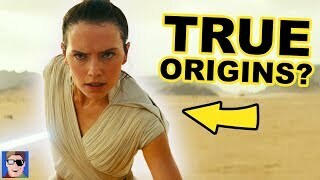 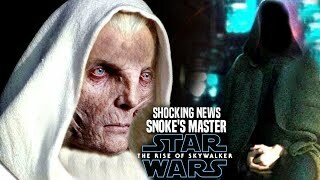 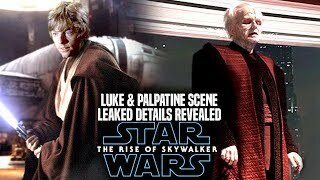 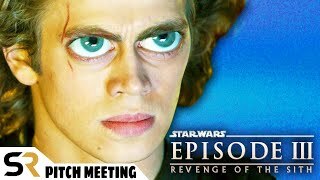 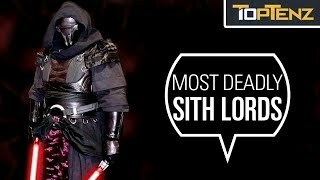 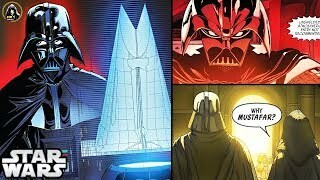 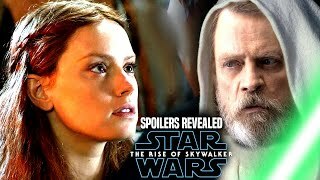 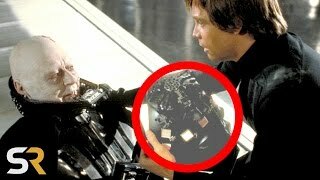 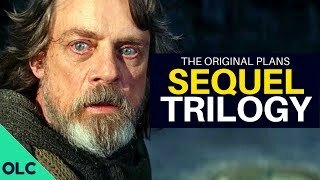 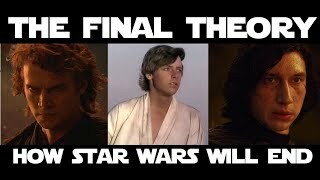 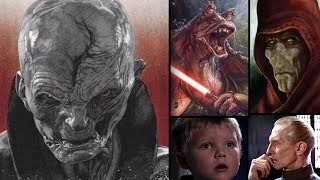 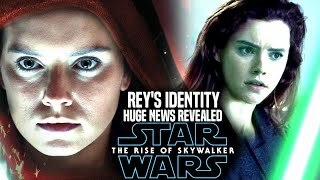 Today we go over the star wars franchise by disney when it comes to a new sith lord that just entered the disney canon for star wars, this sith lord will have a connection to darth vader and emperor palpatine / darth sidious and quite possibly even darth vaders castle!. 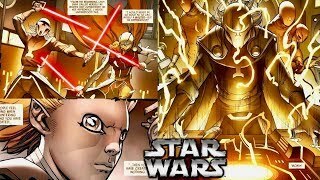 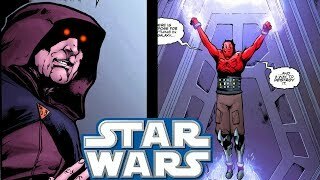 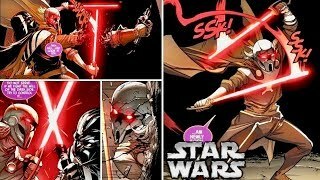 Hopefully we will learn more sith lore in star wars episode 9 however, in the latest darth vader issue we learned of a new sith lord named Lord Momin! 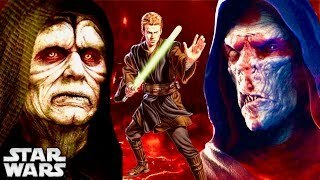 who was a sith heretic!.